lorena is using Smore newsletters to spread the word online. What is a MOTHERBOARD ? 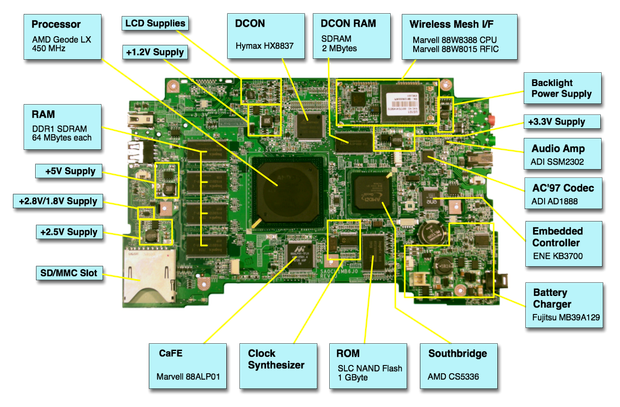 Main circuit board inside a computer. It holds the CPU, memory, provides expansion slot and connects to every part of the computer, directly or indirectly.